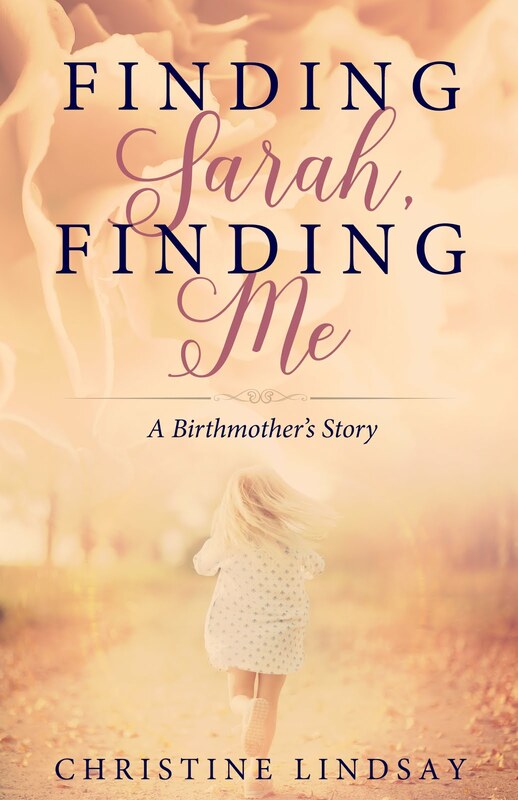 It's exciting these days to see various styles in Christian fiction. While there are lots of great books out there that fit all parameters of Christian fiction, there is a new wave growing, called Edgy Christian Fiction. It's not for everyone, as the stories sometimes deal with difficult issues. But in all cases the stories point back to the need for a redemptive relationship with Christ. 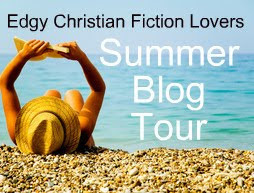 Here are my four "5 star" pics for a great summer Edgy Christian Fiction read. Dance of the Dandelion by Dina Sleiman. 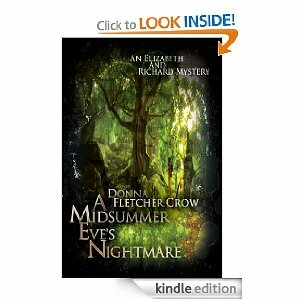 In Medieval times, almost the Renaissance, is a rare jewel of a story. As a child the main character, Dandy, kept her gnawing hunger away by poaching. In adulthood she is as wild and spirited as a child, but with the mind and desires of a grown woman. Dandy doesn't even trust herself to do the right thing, especially when her decisions are influenced by raw memories of famine. 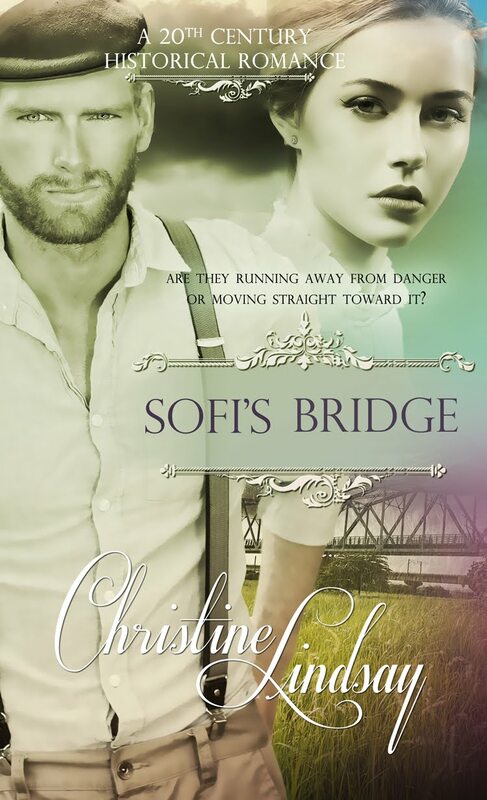 Wanting more than what her simple cotter family has, and more than what the young farmer, William, can ever give her, she recklessly turns her back on true love to marry a nobleman from the nearby castle. Only to find there are other types of hunger--hunger of the soul, Dandy escapes. This character is a strong, vivacious heroine who learns by failing morally before she grasps the truth about Christ. This is traditional cozy murder mystery from a Christian point of view. With snappy modern-day dialogue, amateur sleuths are newlyweds Elizabeth and Richard Spenser. Shady goings-on pull them away from their romantic honeymoon. In the silent and darkened local theater someone is out to injure Elizabeth’s sister, Tori, ... or worse. Amidst delightful snippets of Shakespearean speeches is a hilarious maze of misconstructed dialogue and mayhem of action. Donna Crow combines a lighthearted romance with the murderous world behind the curtain. A Christian author finally wrote what I'd been looking for, for years---a Christian time-travel novel. If you like the secular novels by Diana Gabaldon but don't like her illicit scenes then you'll love Seasons in the Mist. 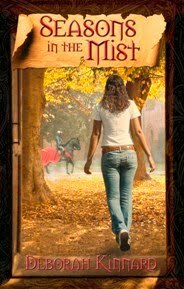 It's a clean, Christian romance that whisks the heroine, Bethany Lindstrom, a graduate student in medieval history, through a time portal to King Edward’s court. While Bethany adjusts to wearing--not jeans and t-shirt--but surcoat and veil, and doing without coffee, Aspirin, and a million other conveniences, she falls in love with a Christian man from that long-ago era. Does the God of all time want them together? 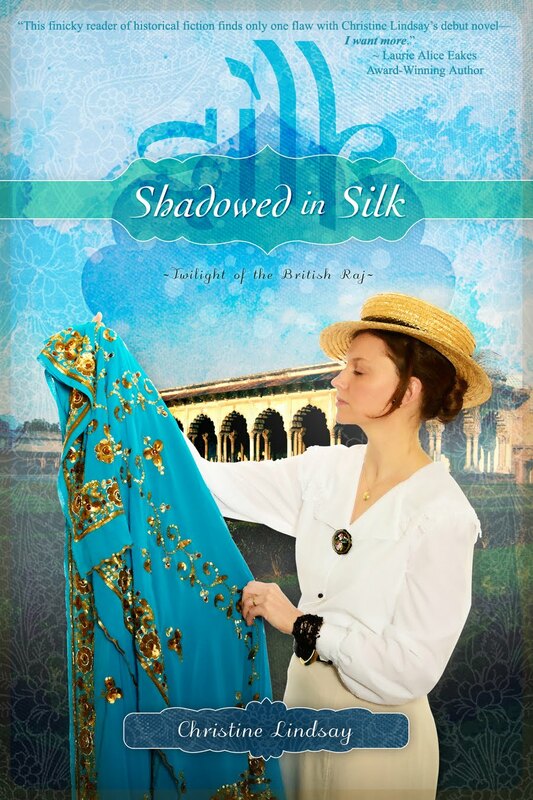 And last but not least my own novel Shadowed in Silk. Click here on Shadowed in Silk Book Trailer to get an idea. So I don't have to blow my own horn, this is what Michelle Sutton had to say about my novel. Shadowed in Silk has a lot to offer...exceptional writing, rich detail, heart-pounding action, and breath-stealing romance. This novel not only had it all, but the story was done right. 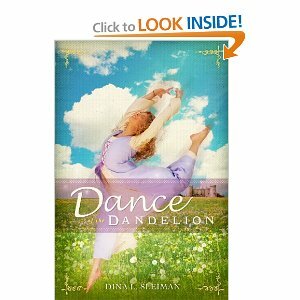 And you might even shed a tear or two as you enjoy this heart-warming tale of intrigue, faith, and second chances. I absolutely loved it. Shadowed in Silk sort of reminded me of a Christian version of The English Patient. (Christian because it was clean and nothing immoral happened between characters, but with similar dynamics.) But this story was unique in it's own right. I learned quite a bit about Ghandi and how he influenced the people of India after the Great War. With great pacing, plenty of mystery and intrigue, the romance was like the icing on the proverbial cake.